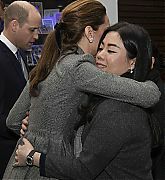 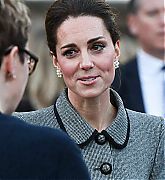 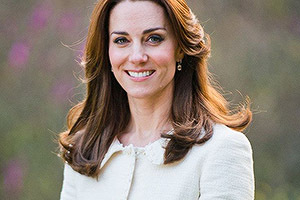 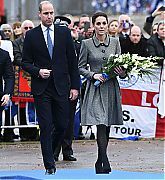 Today, (November 28, 2018) The Duke and Duchess of Cambridge visited King Power Stadium to pay tribute to those who tragically lost their lives on October 27, 2017 in the helicopter crash at LCFC stadium. 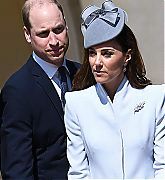 The crash claimed the life of Leicester City Football Club Chairman Vichai Srivaddhanaprabha who knew William and Catherine. 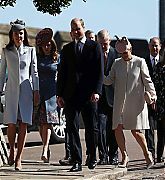 The Duke and Duchess were joined by Srivaddhanaprabha’s wife and son as The Duchess laid flowers alongside the many other touching tributes. 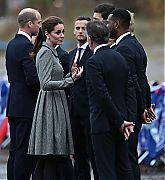 The Duke and Duchess also met with volunteers who helped relocate the thousands of tributes which were previously placed outside of the LCFC stadium as well as players and members of the club’s management team. 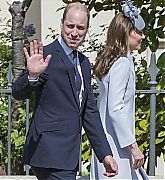 The Duke and Duchess also visited the University of Leicester to hear about some educational programs that the LCFC helped to support. 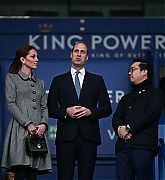 In May of 2018 Vichai Srivaddhanaprabha donated one million dollars to help fund medical research and training at the University through the creation of a Professorship in Child Health. 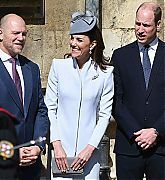 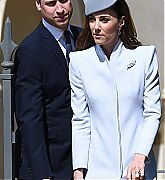 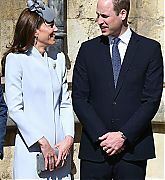 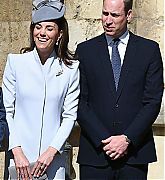 After their visit the Duke and Duchess greeted people gathered in the University of Leicester’s Centenary Square.